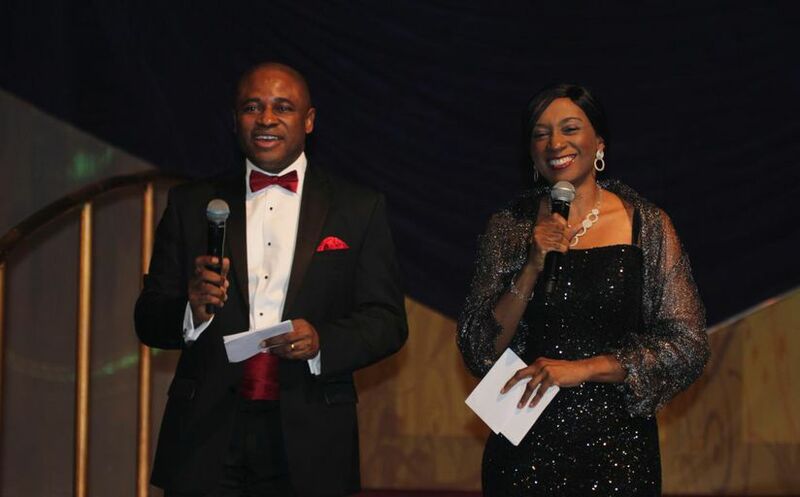 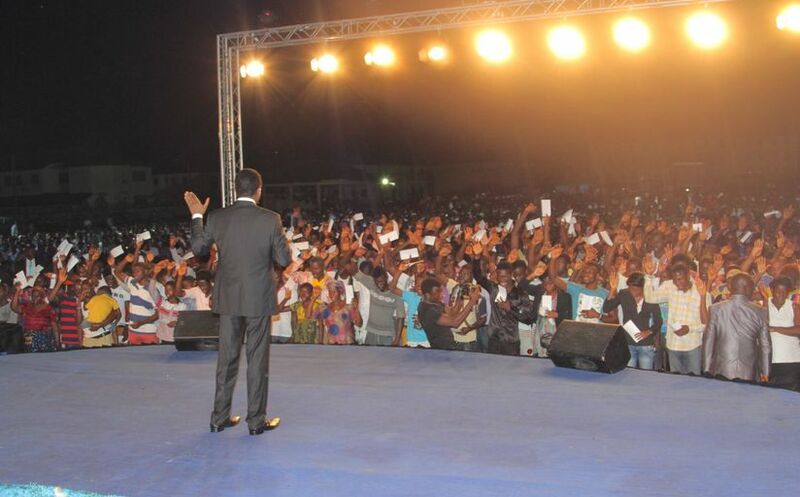 Over 2,000 souls won at the Bayelsa 2-Day Crusade. 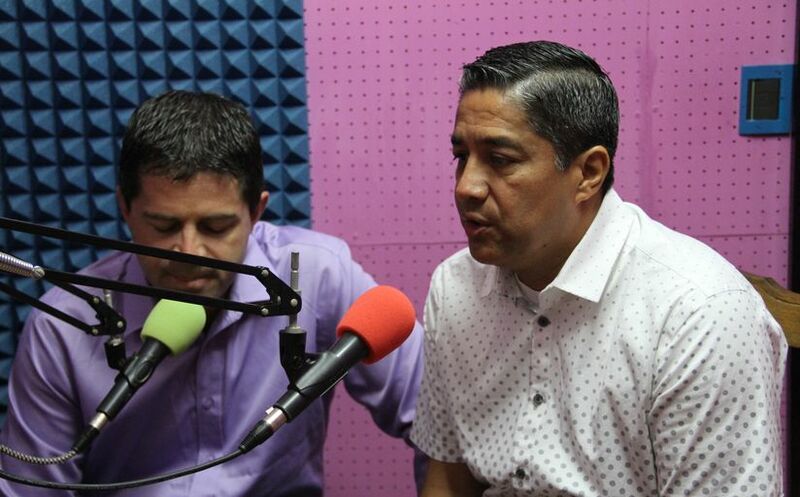 Salvation and healing come to Nicaragua through the Healing School. 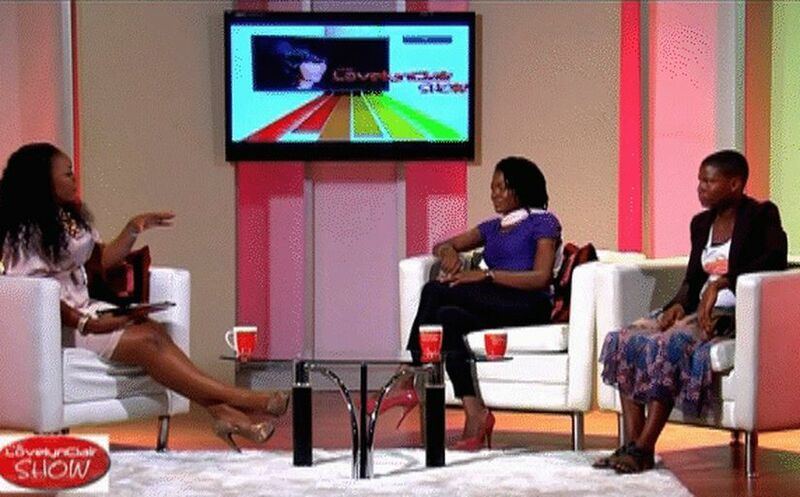 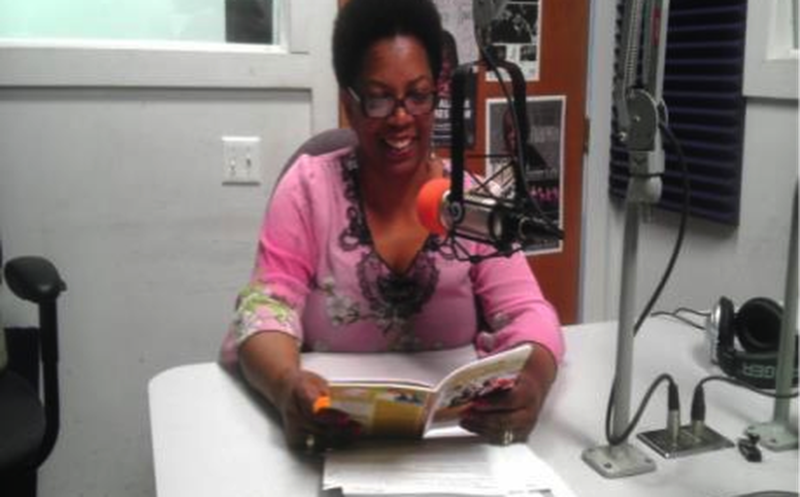 The LovelynClair Show on LoveWorld Plus takes hope to the neglected. 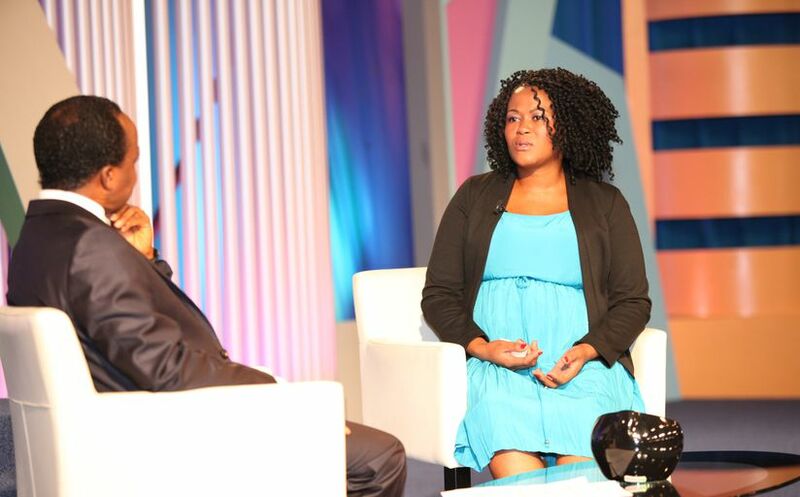 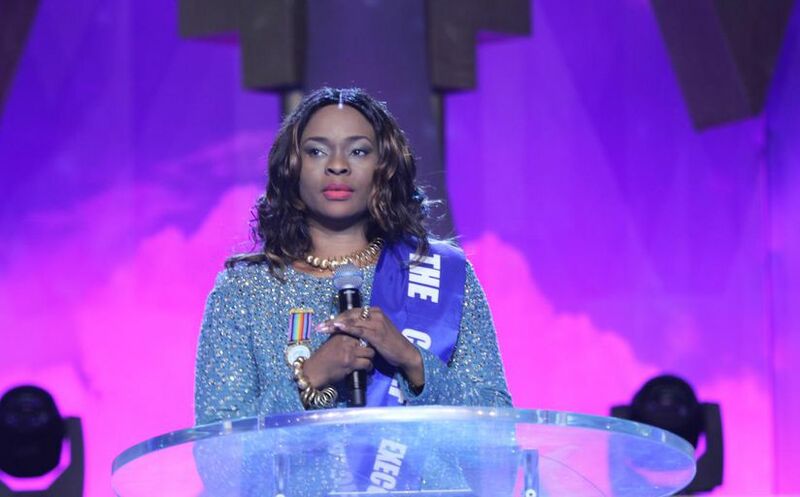 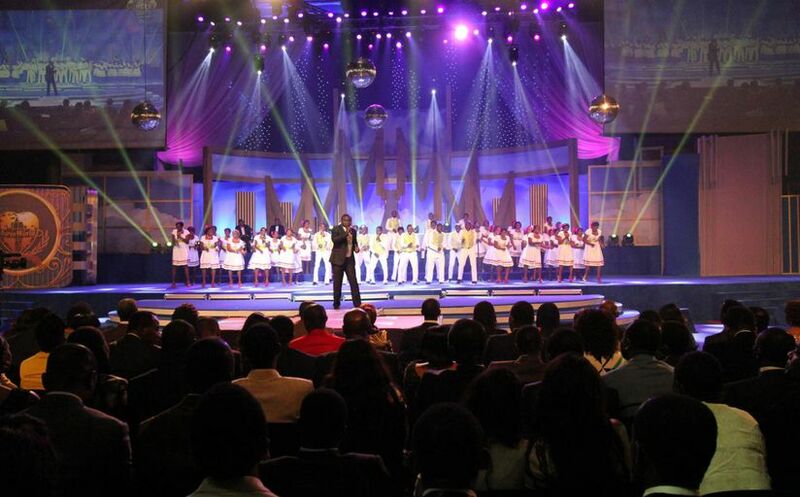 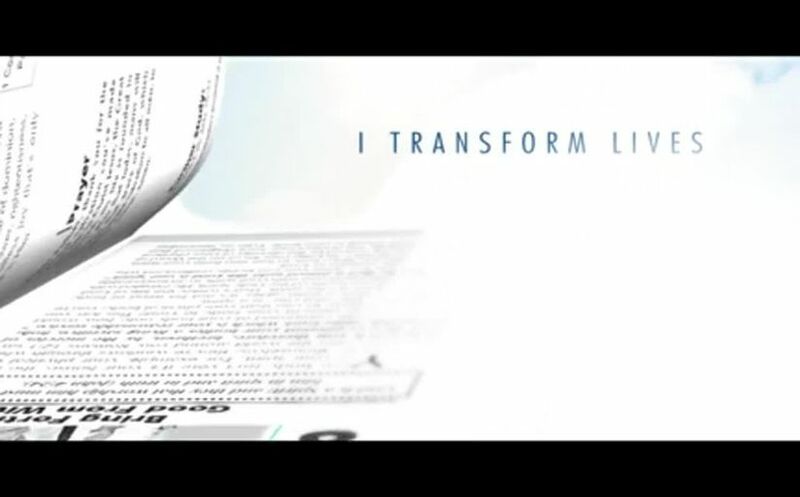 Watch beneficiaries of the Rhapsody of Realities discuss its global impact. 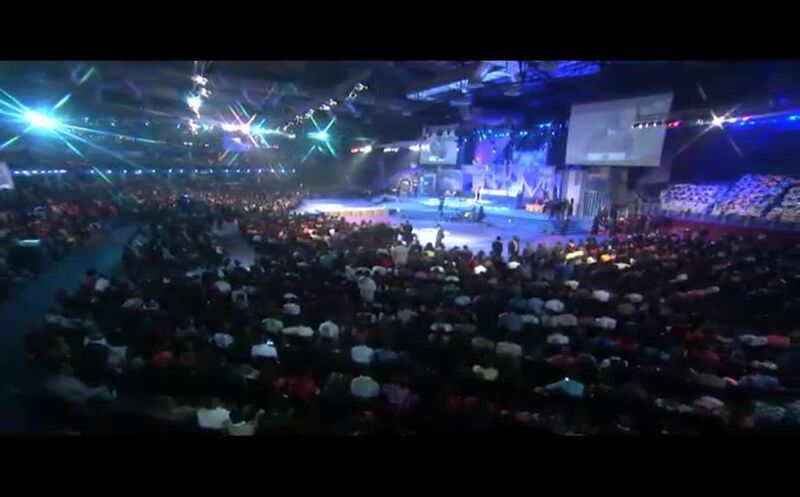 Watch the Top 3 Churches in the BLW nation receive their awards.